SAN FERNANDO Mayor Junia Regrello says he does not understand the statements by Minister in the Ministry of Finance Allyson West that the city is becoming a "shanty town." West made the comment on Tuesday during Senate debate on the Petrotrin closure. “In the last couple of years when I have driven down to San Fernando, I have been distressed, by the fact that San Fernando to me seems to be turning more and more into a shanty town. 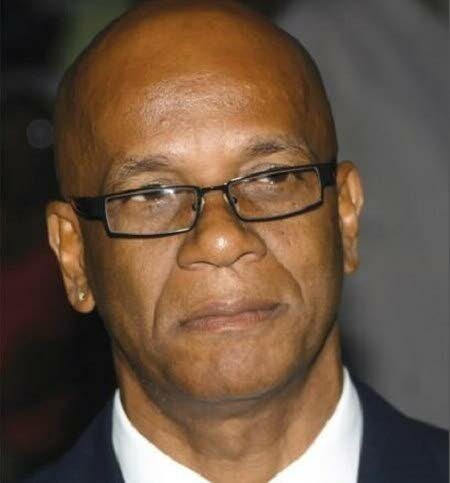 Regrello commented on the statement today following a Joint Select Committee at the Parliament Building, Port of Spain. Regrello said he did not hear the comment but he does not understand it. "I know we have two additional malls in San Fernando. Properties are very, very expensive. You can't purchase land in San Fernando. We are doing extremely well. We have a lot of projects coming on stream that will really boost the economy of San Fernando. And we are excited about it. San Fernando is on the cusp of development at this point." Reply to "Regrello: ‘Sando on cusp of development, no shanty town’"